This novel was exactly my type of summer read - compelling with a solid plot, but not dense. 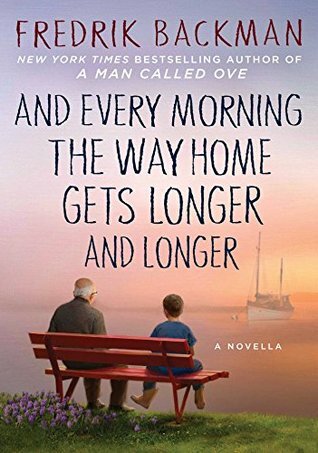 I could get lost in the intriguing characters, but still read it quickly. The Dollhouse is the Barbizon Hotel for Women, an old New York City apartment building whose oldest residents remember the scandals from when it was an all-women residence. Perhaps most famous as Sylvia Plath's residence in "The Bell Jar," this novel centers on a fictitious scandal from the 1950s. Rose is living there in the present day, looking for a story to jump start her journalism career. As she hears rumors about Darby, one of the remaining residents from when the building housed only women, and and some sort of deahtly squabble with a maid, Rose decides this may be the story she should tell. The novel alternates between Darby's and Rose's timelines, and Darby's is particularly fleshed out with great side characters and a jazz club. The present-day side is interesting for its unraveling of the mystery, more than for Rose's actual life. Nevertheless, the mystery is well-plotted, so I'm wary of saying anything that could accidentally give something away. 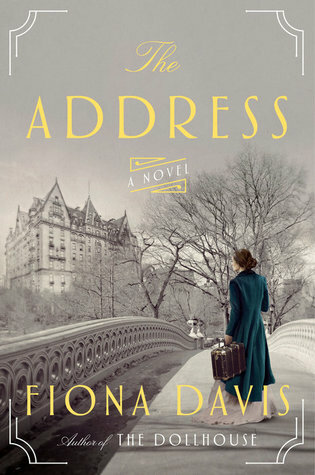 This book sold me on Fiona Davis and I am excited to see what she does next. Luckily, I already received and eARC through NetGalley of her next novel, "The Address," which will be released next week! Verdict: Affirmed. 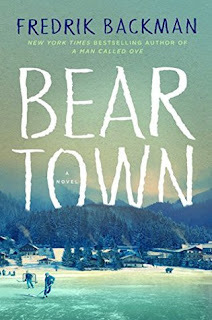 A well-plotted mystery that would be a good change of pace for someone who sticks with chick lit or literary fiction, or for a thriller reader who needs something lighter for the summer. 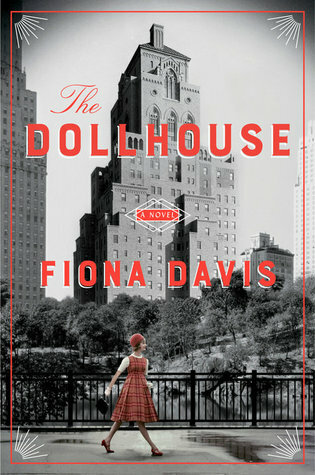 "The Dollhouse" by Fiona Davis, published August 25, 2016 by Dutton Books. FTC Disclosure: I received an e-ARC from the publisher through NetGalley in exchange for my honest review. I requested this book based on its subtitle - "Essays about My Best Friends Who Happen to be Famous Strangers." Essay collections are great to begin with -- add some pop culture commentary about people that are in my fairly limited scope of reference, and I am in! Massey unpacks the way society views female celebrities like Britney Spears, Amber Rose, and Anjelica Huston. Writing about Lil' Kim and Nicki Minaj, she looks at the feud between the two and explores how the two were pushed into a beef they may not have necessarily wanted, forced to confront an artificial notion that there could only be one widely-recognizable female rapper. She looks at the ways Sylvia Plath has been idolized by young women and the precedent set for today's social media, explaining "Sylvia was an early literary manifestation of a young woman who takes endless selfies and posts them with vicious captions calling herself fat and ugly...The ongoing act of self-documentation in a world that punishes female experience (that doesn't aspire to maleness) is a radical declaration that women are within our rights to contribute to the story of what it means to be human." Massey's book stands out most because she pairs these views with insights and experiences from her own life. She explores what Amber Rose means to her as a former stripper, and how she relates to Britney Spears' having to deal with incessant media coverage owing to her own struggle with an eating disorder. In each essay, Massey looks at how society is reacting to and consuming female celebrities and characters, how culture re-writes their stories and proscribes new personalities and meaning to them. She ultimately begins to look at how women can re-claim their icons and recognize these women for their varied strengths and dignities. She starts with what they mean to her. Verdict: Affirmed. Whether you're a fan of pop culture looking for a deep but fresh take, or looking for new, honest writing about one woman's experiences, this essay collection is a great read. 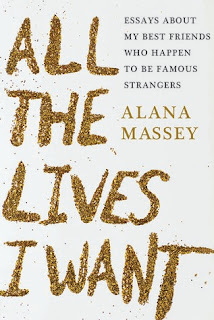 "All the Lives I Want" by Alana Massey, published February 7, 2017 by Grand Central Publishing. This series is on fire. 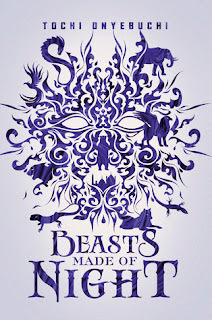 I don't even think I can write a proper review, I just need to gush. Plot is normal Riordan -- Thor lost his hammer, Magnus and crew have to go find it. I mentioned in my post on "The Sword of Summer" (Book 1 in this series) that his books are a bit formulaic, but the diversity shines. And then this book just stepped up the game even more. In this book we see two fantastic developments. First, Alex. Alex is a gender-fluid character and child of Loki. She is fiery and intense and a possible love interest for Magnus. Moreover, the book naturally handles explanations of gender fluidity in age-appropriate terms without feeling like a random info-dump or a lecture. It's just a discussion of who she is, like any discussion of Blitzen as a dwarf or Samirah as a Valkyrie. And speaking of Samirah, we see a lot more about how she balances her duties as a Valkyrie with her values and beliefs as a Muslim. We get the technical discussion of how she reconciles her faith with her existence in a world of Norse deities, and a deeper exploration of her culture and family life. 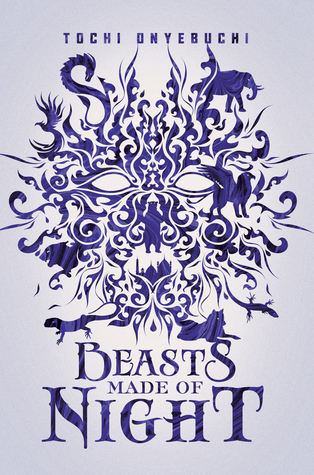 Add this to meeting Hearth's horrible family and learning more about his upbringing, and this book really opens up the characters in this series. 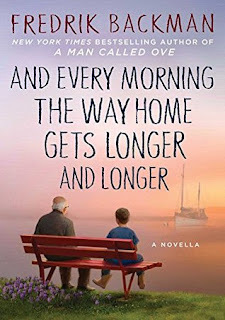 Plus, it looks like we're heading toward crossover territory by the end, so I am absolutely counting down until book three is released this October! Verdict: Affirmed. 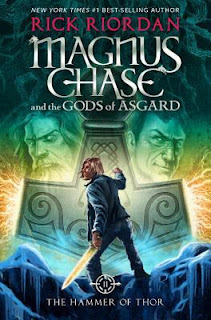 This installment really elevated the Magnus Chase series by fleshing out the side characters, and I can't wait to read more. "The Hammer of Thor" by Rick Riordan, published October 4, 2016 by Disney-Hyperion. Audio narration by Christopher Guetig, published October 6, 2016 by Listening Libray.